I looked at this application when it first came out a couple of years ago. This is easier to use than my favorite program iMindMap. It is also a lot less expensive. 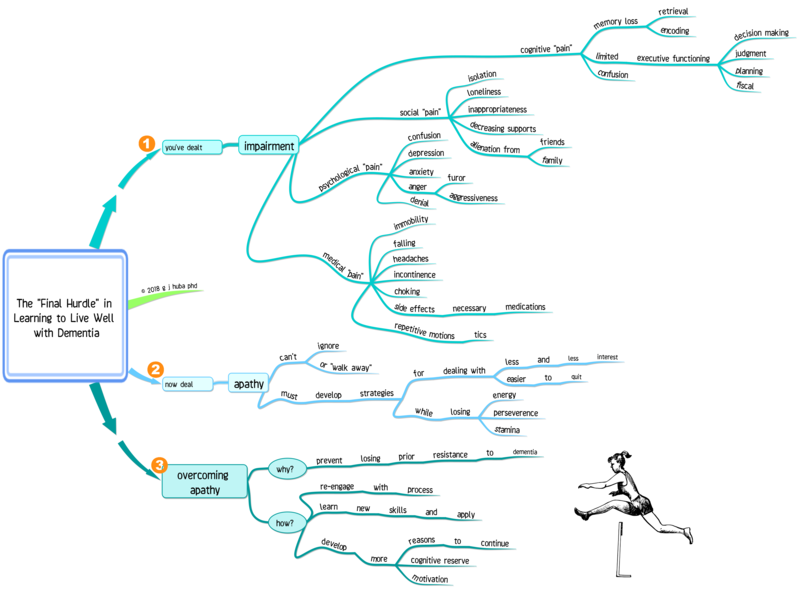 I will continue to use iMindMap 11 because of its status as the very best mind mapping app and I use all of its features. If you do not need all of the fancy options, this is a very good program for a beginner (and expert). 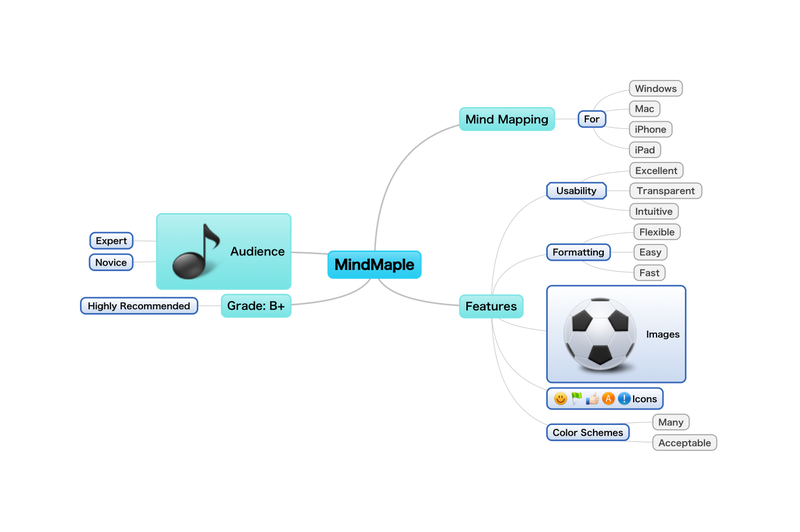 XMind was one of the original open source programs on the PC and Mac for mind mapping. A high percentage of the “simple” mind maps you have seen online were generated with that program. As time went on, a Chinese company used the open source code as the basis for a commercial product which has many advanced features while still being easy to use and very fast. An enhanced version of the original program is still available on the website and has been promised to continue to be circulated for free. This week XMind was released for the first time as an iOS (iPhone, iPad) app. It is currently being offered for free on a limited time basis. 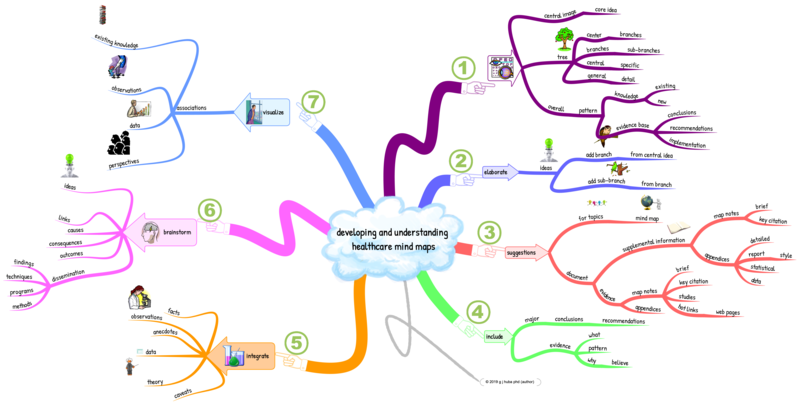 My initial impression of the app is that it is one of the two best mind mapping programs for the iPhone and iPad (iMindMap continues to be #1). XMind is especially well adapted for the small screens of the iOS devices and is very usable on an iPhone. 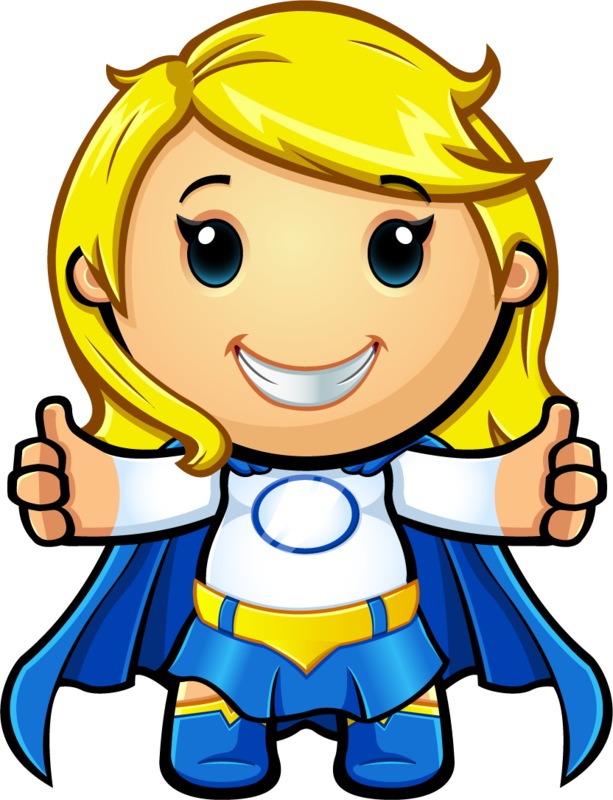 XMind employs a “keypress” user interface which is generally more accessible for most users at the beginning stages of use. 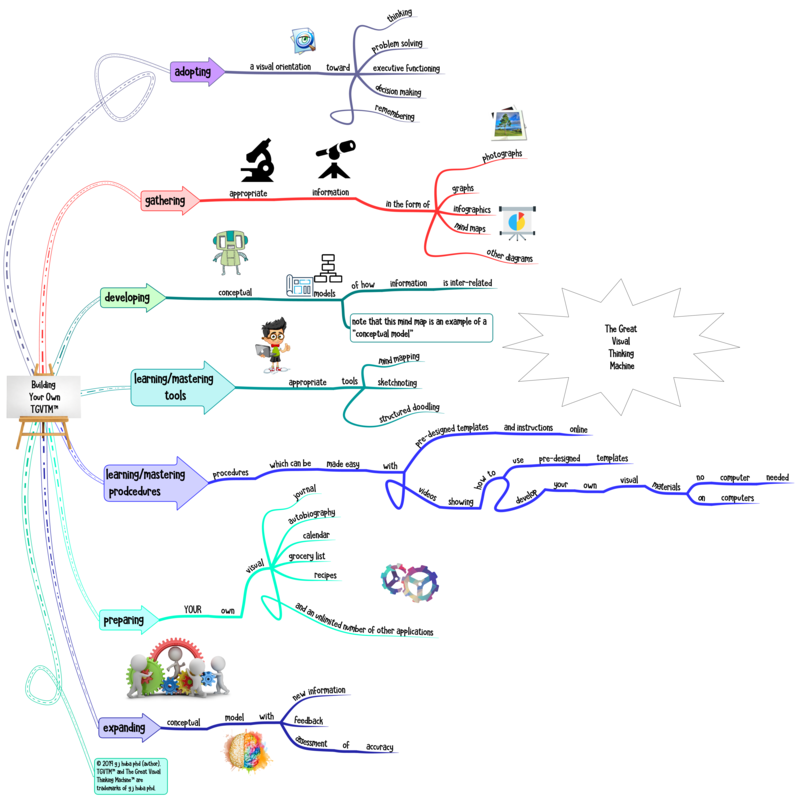 What XMind iOS lacks — and what I suspect will end up as an additional feature you have to pay for — is the ability to add images to the mind map. For most maps where one wants to use images throughout the diagram, this is a limitation. 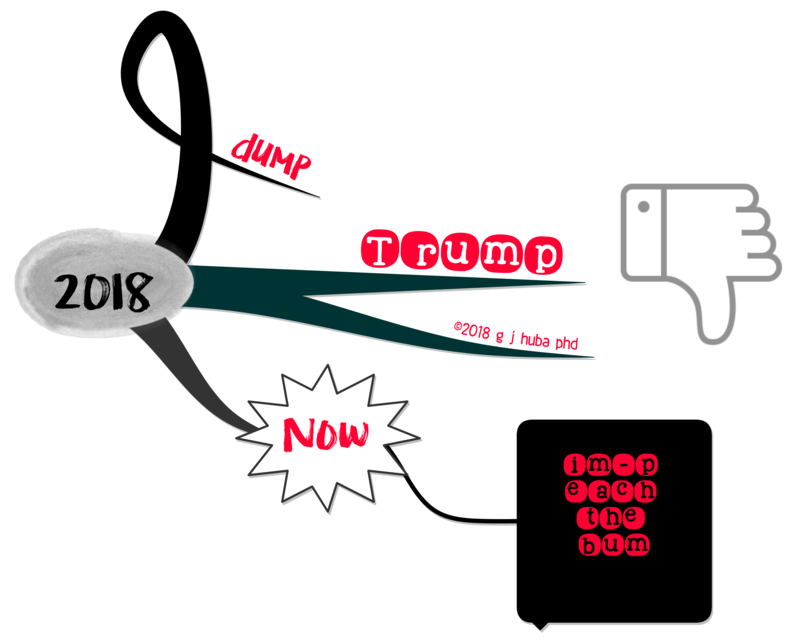 I expect you will see another version very shortly. 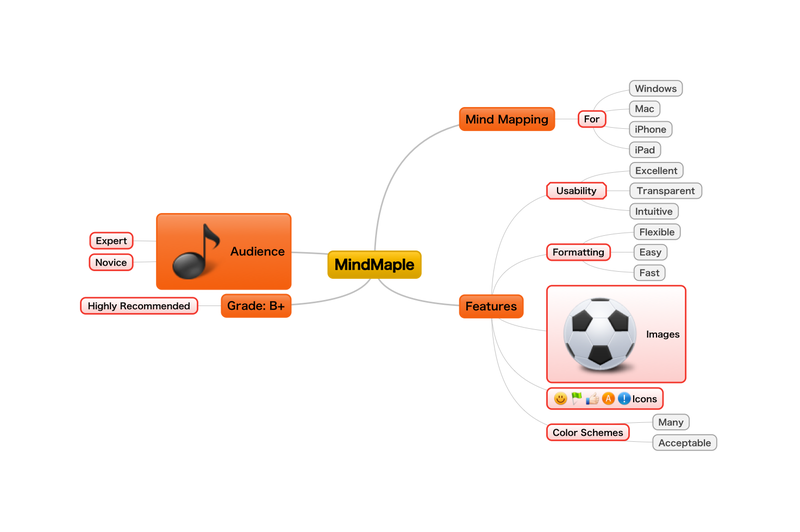 XMind iOS mind maps can easily be imported into other mind map programs to add images and advanced formatting. 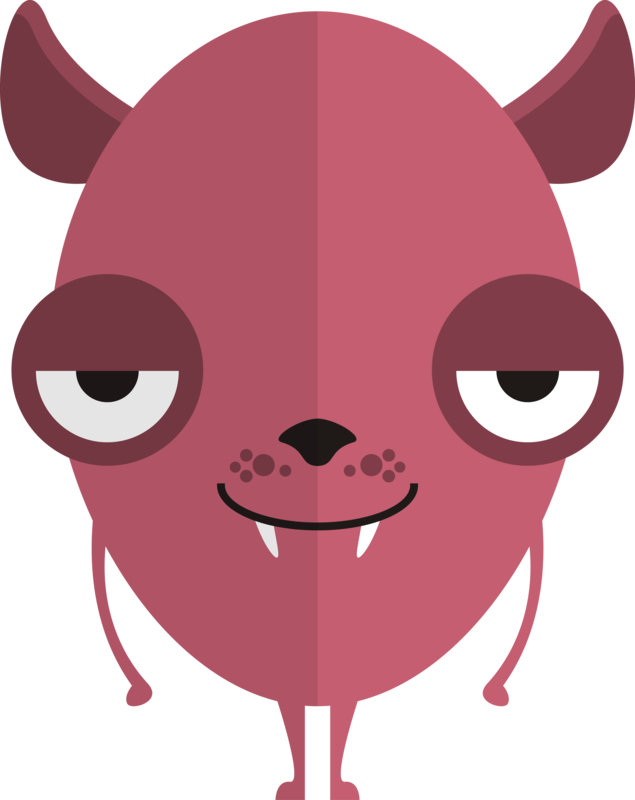 In exporting images, the app is limited to only medium resolution. This version of the program will suffice for most basic note taking and simple brainstorming applications. 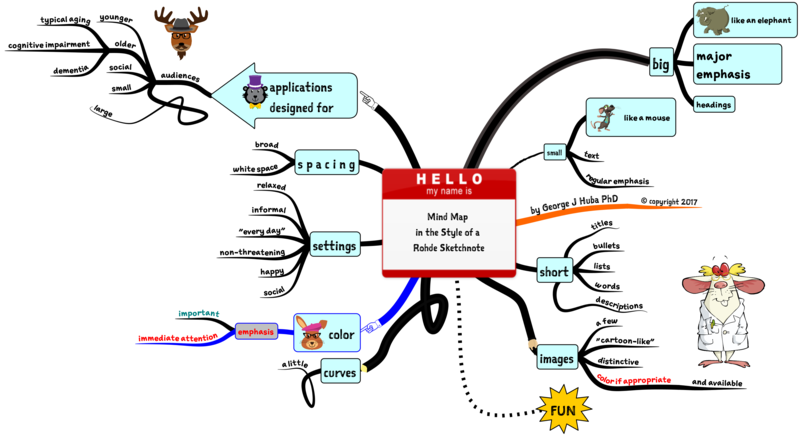 Many might find this the only mind mapping program they need. For now, the initial version is free. Available on the iOS app store for Apple products. More information here. 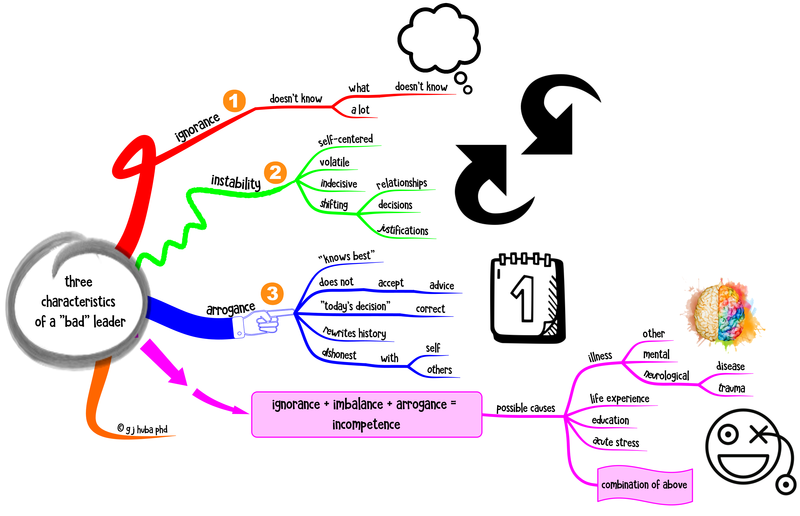 Click here for my partner post on merging mind maps and sketchnotes. The post opens in a new window. 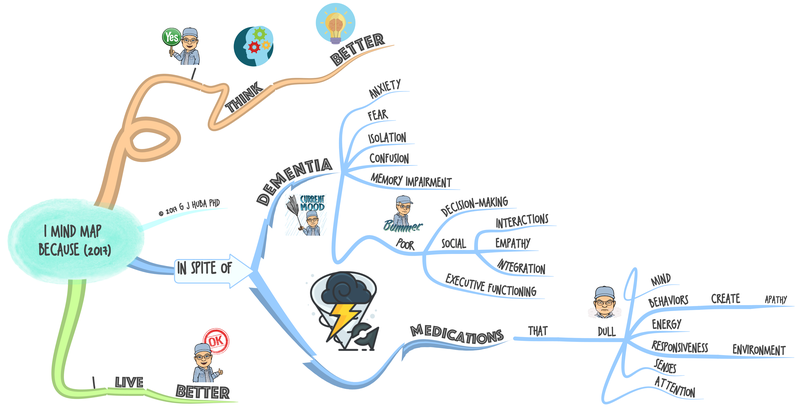 Buzan-style mind models are great (for me) in dealing with the cognitive issues of my dementia. Rohde-style sketchnotes are great (for me) in dealing with the cognitive issues of my dementia. Q: What happens when we combine the strengths of both approaches? A: A little bit of magic. 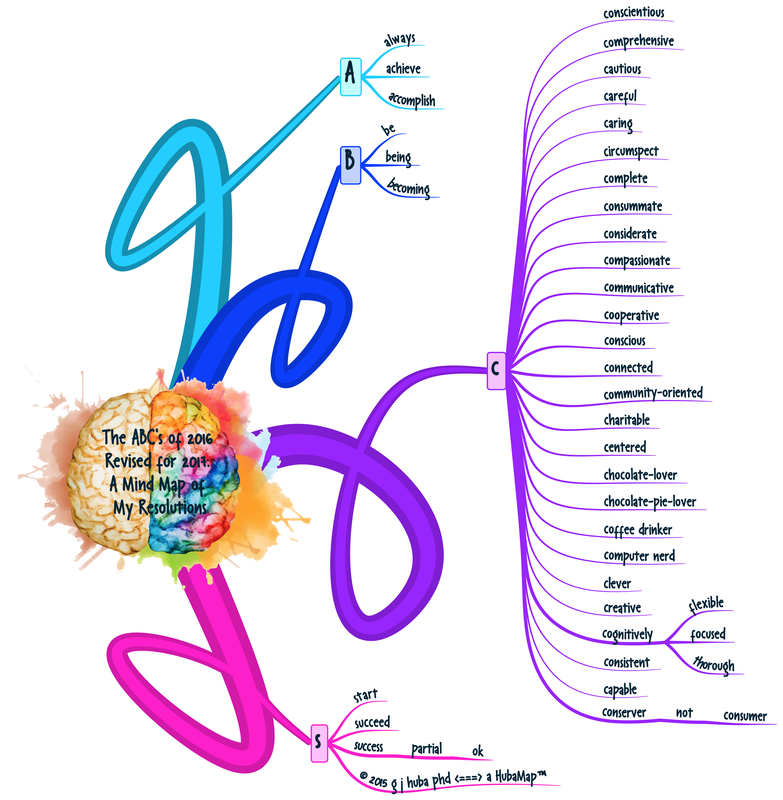 This diagram was created in the superb program iMindMap Ver 10. 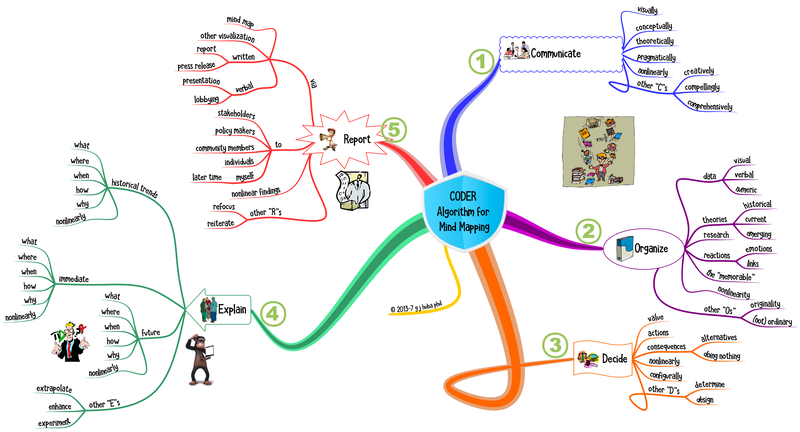 Before reading this post, consider reading my earlier post on the CODER algorithm for mind mapping by clicking HERE. 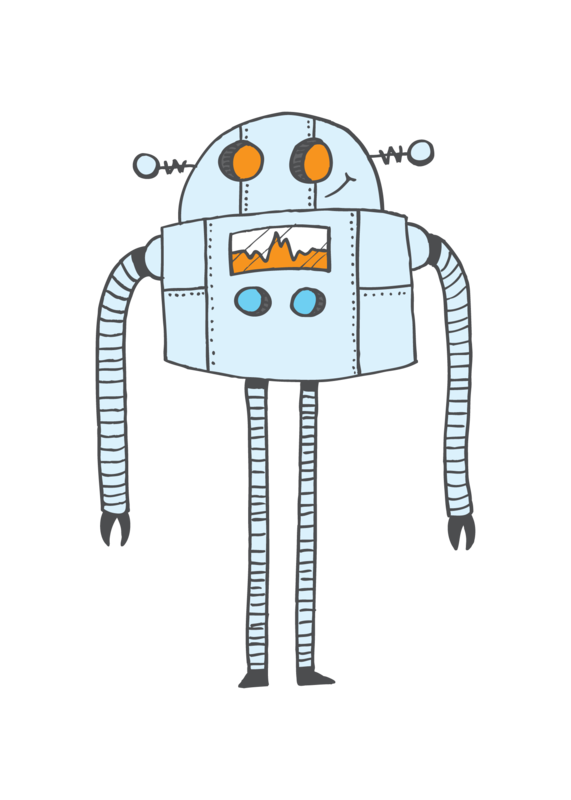 The CODER algorithm specifically addresses deficits in abilities to communicate, organize, decide, explain, and report which are a significant part of dementia or cognitive impairment. 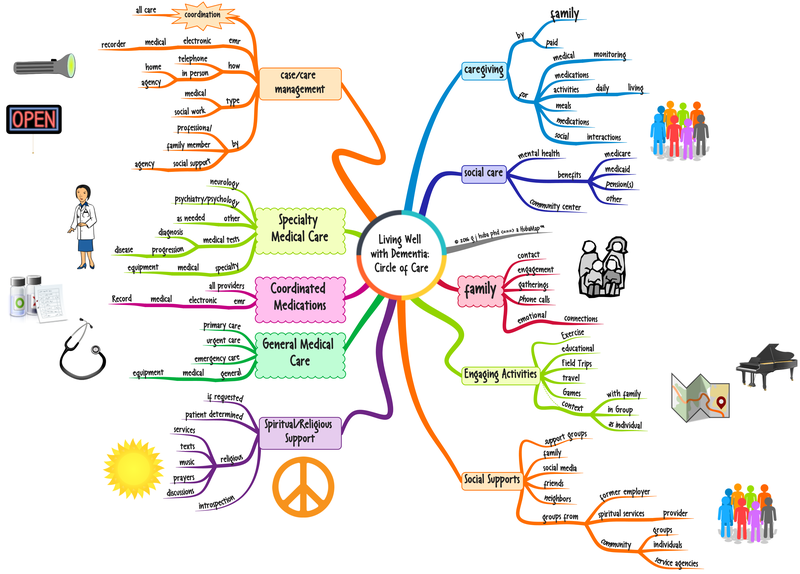 I have been using the technique of mind mapping since 2010 to address issues in my own dementia, and I judge it to be extremely effective. 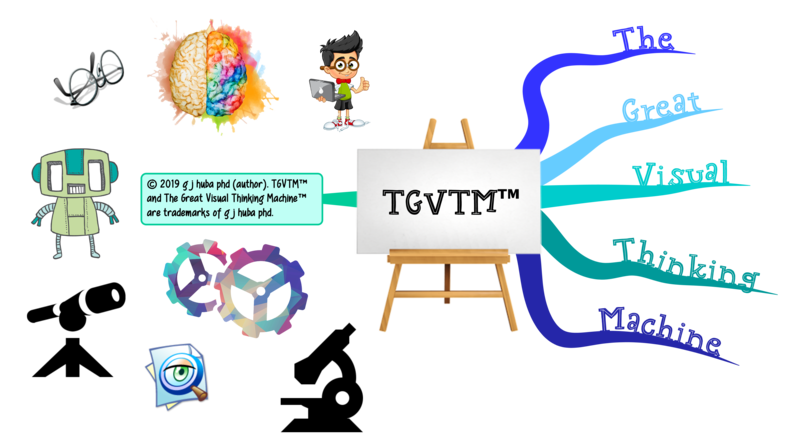 Putting information into a visual thinking environment (VITHEN) so that it can all be seen provides a way to communicate with others, examine context, make decisions, explain ideas and conclusions to others, and report using the mind map itself. 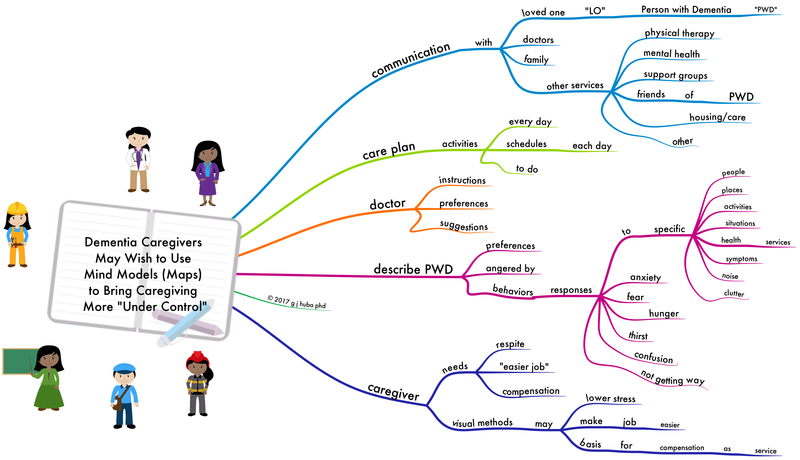 As a note, I consider the iMindMap computer program (currently on Version 10) to be the best way to create and use mind maps or mind model (a term I created for advanced mind maps). 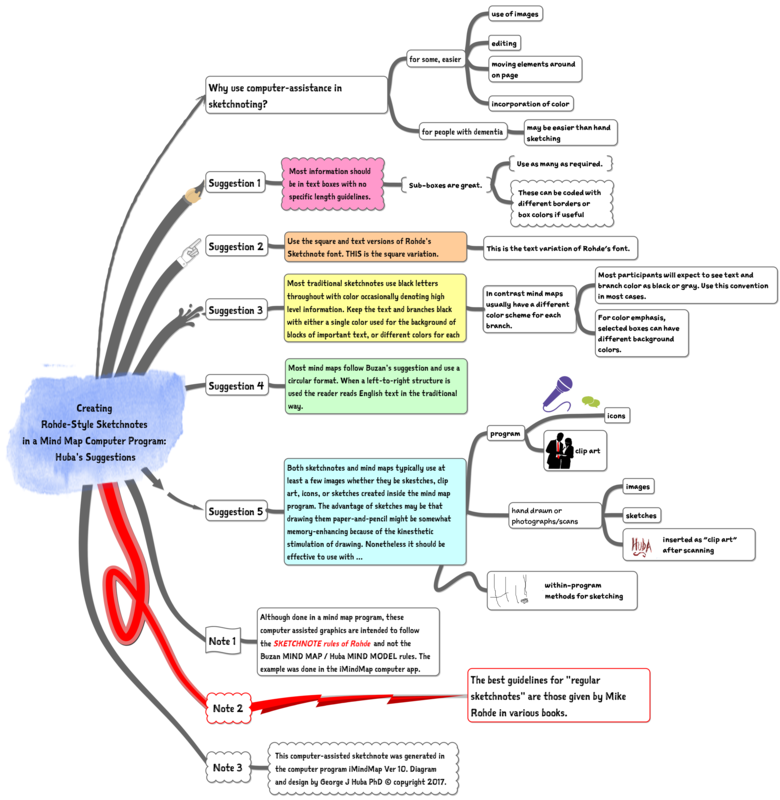 I find it comforting to set down goals or observations or meditations as mind maps. They help me focus and deal with anxiety, confusion, and cognitive decline. This is the revision of a 2016 meditation for 2017. Lighten is a new app for the iPhone and iPad. 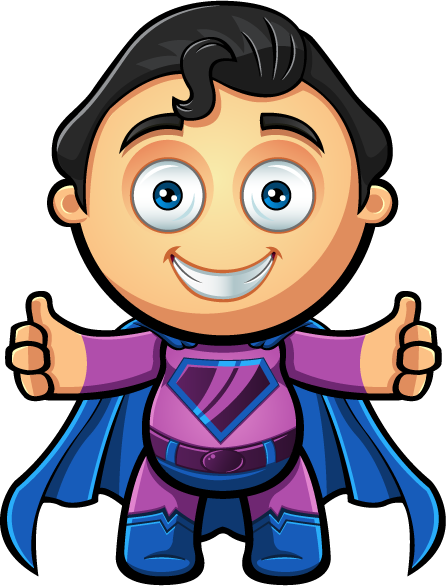 This is a very simple program to use, very fast, AND fits well in the smallest iPhone screen. Lighten is a simplified version of the XMIND program for the PC and Mac that has been stripped of unneeded commands so that it works extremely well on the handheld devices. The universal version for both iPhone and iPad currently costs $2.99. If you read my blog and wonder how to get started in mind mapping, this is a very good starting point. Simple to use, easy to understand, very well designed mind maps that are easy to read. 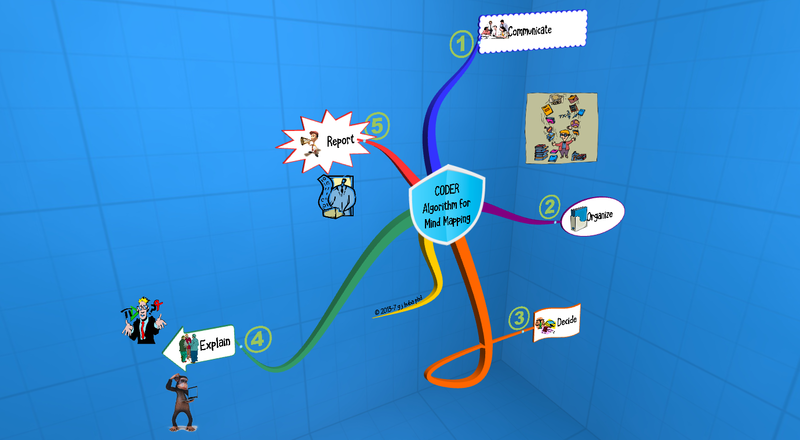 Click the mind model (map) to expand it. 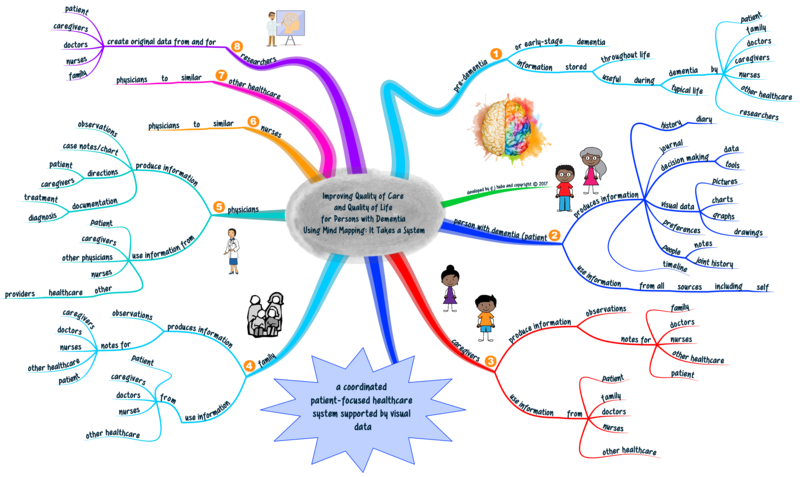 I set up the Facebook group Dementia Mind Maps for those who may be interested in using mind maps to aid in dementia care, research, education, prevention, and general information. If you would like to discuss the topic with persons with dementia, adults aging typically, healthcare professionals, decision-makers, the general public, educator, mind mappers, and curious lifelong learners, please join the group. I approve virtually everyone who requests to be a member. No scammers, marketers, sexual service providers, and obscene language and images. This is the link for joining the group. I have an electronic medical record (EMR) at my healthcare system at a major university medical school. I have decreased cognitive functioning due to neurological disease. Some days I feel depressed and low-energy in part because I have to deal with my healthcare system. I have a ton of computer experience. I write this blog all by myself. I cannot get my EMR to work well for me or my healthcare system. 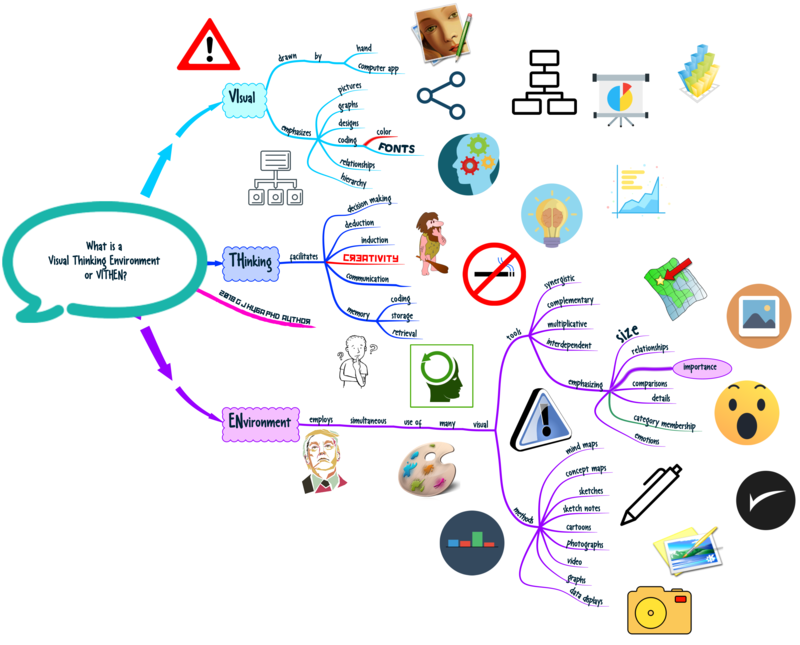 Click on the mind map/model to see what needs to be fixed and why.